Since 1996 we design and realize sound studios, and we love it. At the crossover of music and technology, art and physics, sound and architecture, we are at home. 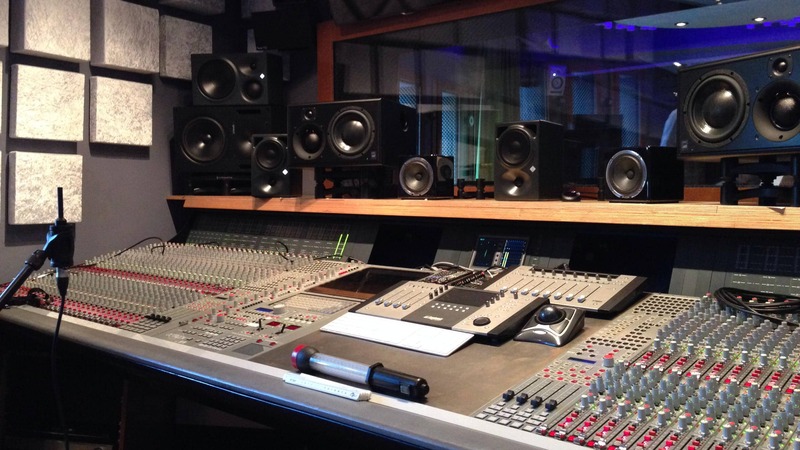 We are professional planners for conventional recording studios, project or post-production facilities and support the operator of concert and event spaces, theaters, rehearsal rooms and other environments where a professional sound quality is in demand. The modular bass absorbers from mbakustik: one housing – two acoustic concepts: type A is precisely tuned to a resonance frequency (ownmode) while type B is a broadband bass trap with a center frequency of 50 Hz. Europe’s biggest mastering studio in the Spanish capital was designed and implemented as an large concrete structure to meet highest acoustic estimations. These broadband absorbers are distinguished by their excellent acoustic qualities at an extremely good price and used in countless recording studios worldwide. The consideration of room geometry is the first and most important aspect in the planning of a new studio or concert room. Flatter echoes, thumping bass lines or unsymmetrical stereo images can be noticeably reduced by means of a clever room geometry or even avoided completely. Sophisticated planning often even saves money which otherwise would later be needed for expensive corrective measures. 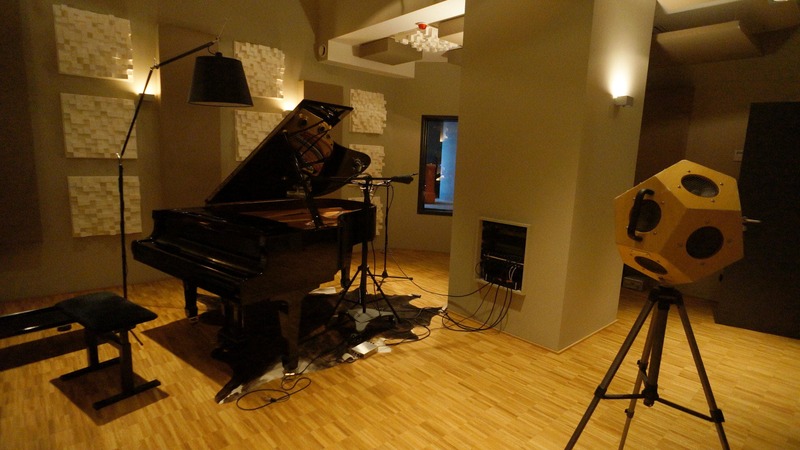 We develop individual room acoustic concepts. Custom designs complete our standard products and can be manufactured locally or delivered ready for installation. In many cases, our flat-rate studio planning service is a sensible and cost-effective option for studio planning. 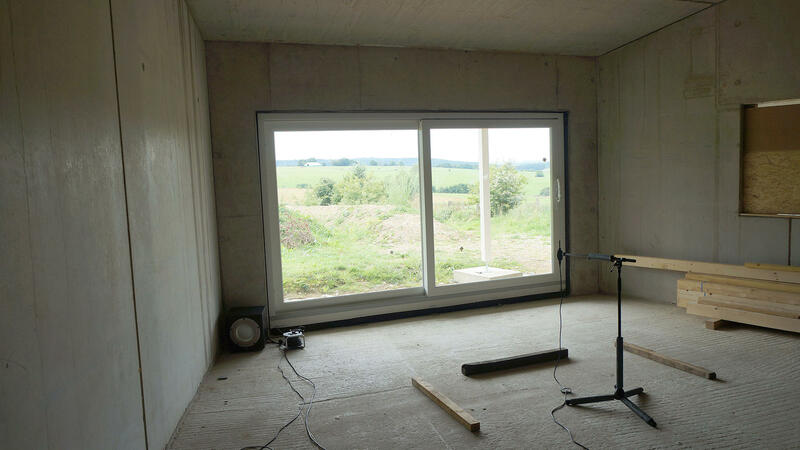 The contribution of sound isolation between inside and outside should not be underestimated for its relevance to trouble-free studio operation. 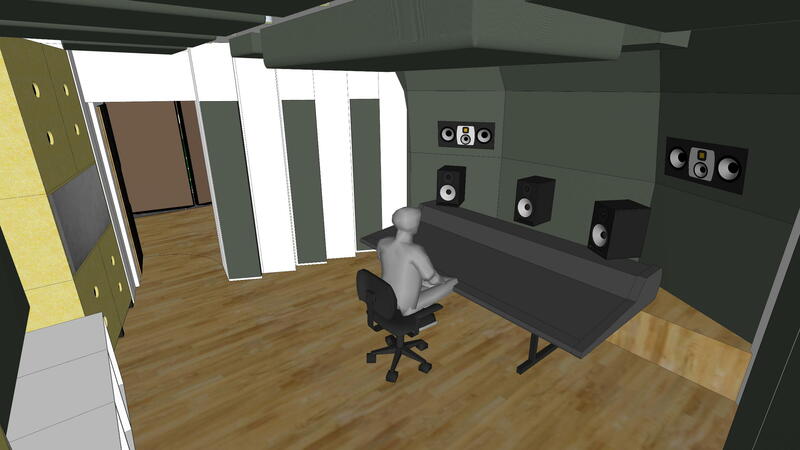 Here the acoustically sensitive studio area has to be acoustically decoupled from its environment so that the production is possible even if it is noisy outside. In many cases it’s necessary to get an objective impression of the acoustic situation as early as possible. So the dominant ownmodes (room resonances) are measured in the shell of a room to tune basstraps on these frequencies. In addition to listening tests measurements are essential in already existing control rooms to analyze frequency response and transient characteristics. These measurements document the success of the acoustic improvements and provide objective and comparable assessment. In addition to the frequency dependent reverberation time RT60 as an essential room acoustic measurement building acoustics parameters often play a central role here. 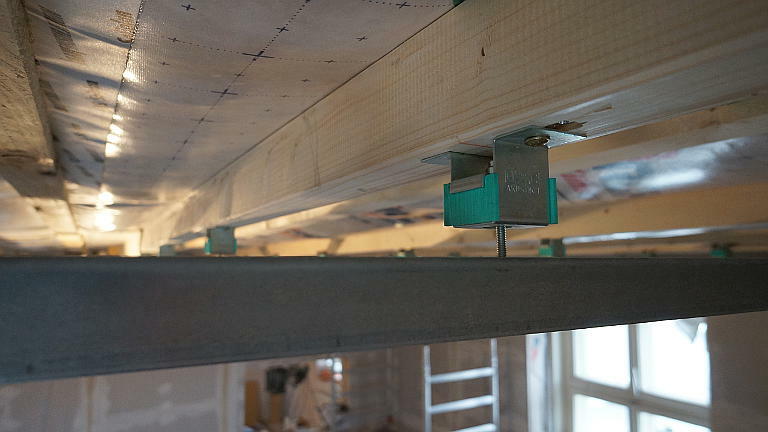 Our measurements are carried out with accuracy class 1 and if necessary, additional measurements by sworn experts can be carried out. The original 2D diffuser from the US market leader RPG. Multi-layered sound-absorbing curtains for control and recording rooms. 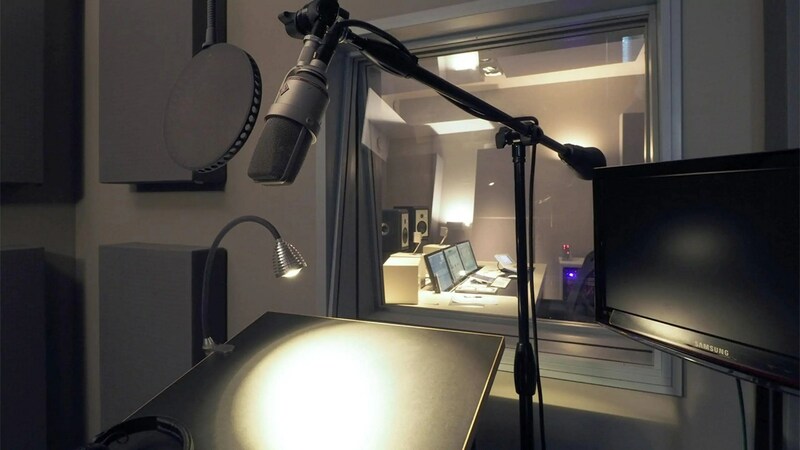 A new studio for the producer for “Unheilig”, Side coach at “The Voice Kids” on SAT.1, Professor for “keyboards & Music Production” at the Musikhochschule Münster and writer for the leading German Audio magazine “Sound & Recording”.